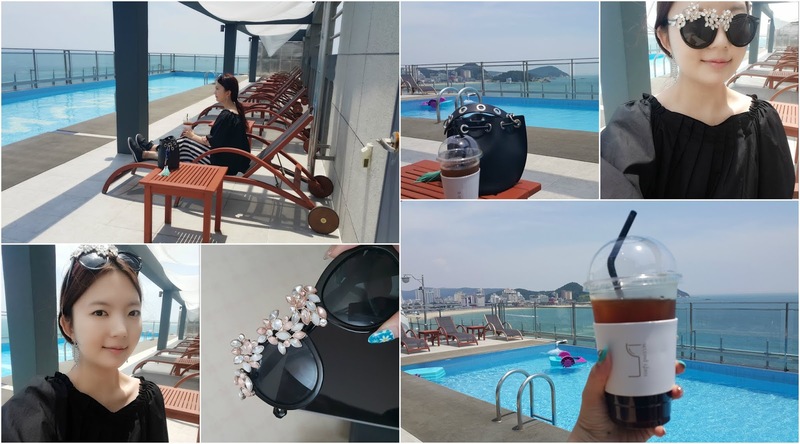 Enjoying the beach view & a rooftop pool at the same time. How perfect is this location?! 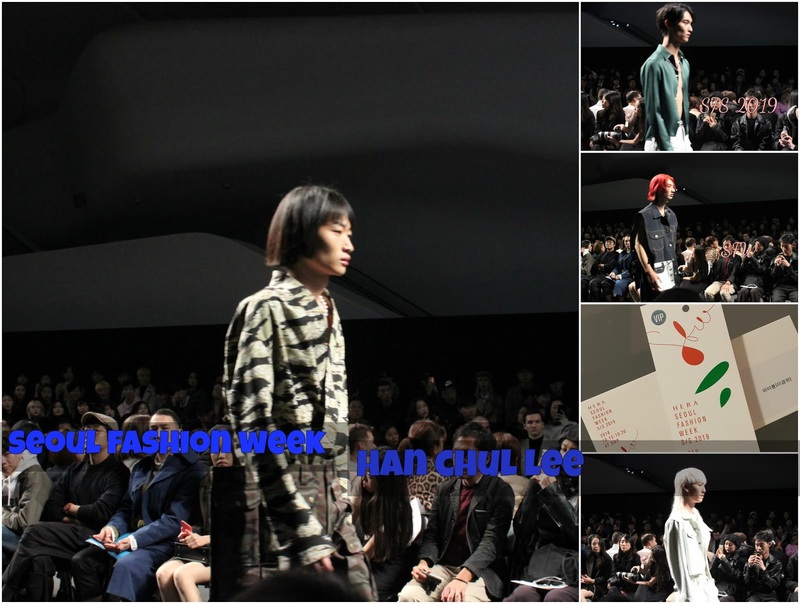 hanchullee (2) from Michelle K. Lee on Vimeo. I shared these photos and videos on my IG stories right after the show, but for those of you who haven't followed my instagram account yet, here is a quick post up! 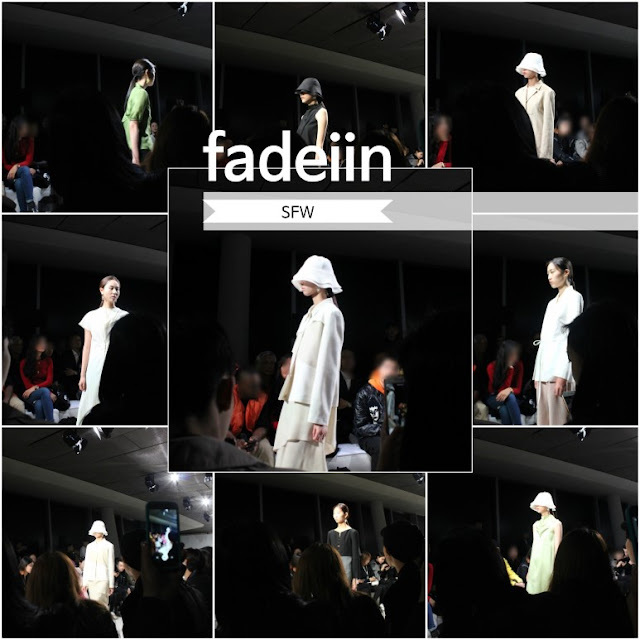 fadeiin 2019 S/S from Michelle K. Lee on Vimeo. created such delicate and timeless pieces.